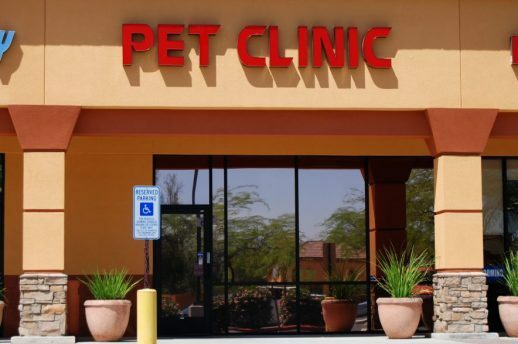 The Chandler location is our newest Spay Neuter Clinic in the Valley of the Sun. It opened in June 2008 and did over 400 spay and neuter surgeries in the first month. Come visit Dr. Koehn and her staff for spay and neuter services, vaccinations, and microchips. Dental cleaning and simple extractions are also available. Please call for an exam appointment to get a dental quote. The Chandler clinic is located just south of the Loop 202 on the southwest corner of Alma School Road at Germann. Please note, appointments cannot be scheduled via e-mail. 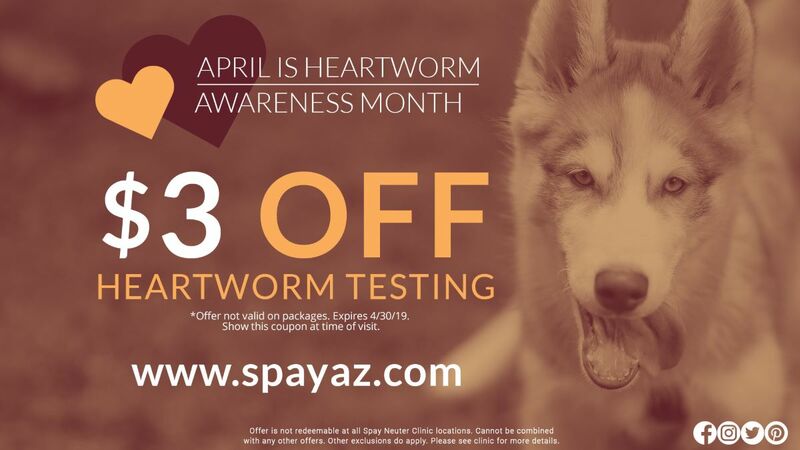 Call us at (480) 814-1008 to schedule your appointment today!